Welcome to my little Day-Spa! 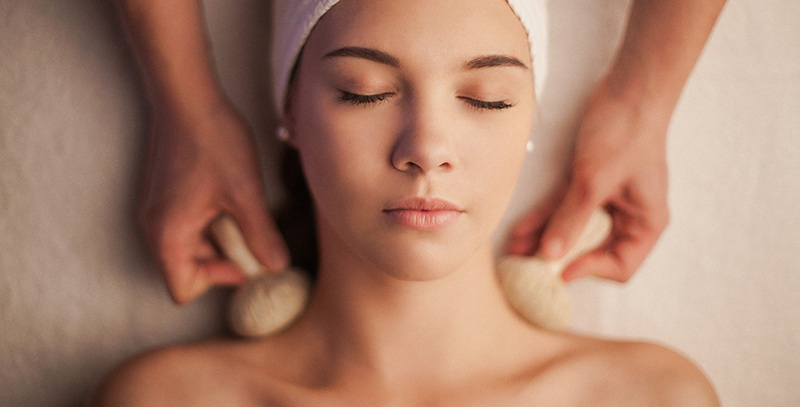 on the following pages you will find further information about our massages and cosmetic treatments. 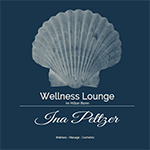 You can find the Wellness Lounge on floor -1 at the gym. The phone number for calls in the hotel is #1766. Outside of my opening hours - or if I am in a treatment you can book appointments here. You will get a automatic mail that the appointment is booked. With the booking you agree to my terms and conditions. All prices including tax. All content of this website is subject to change without notice.